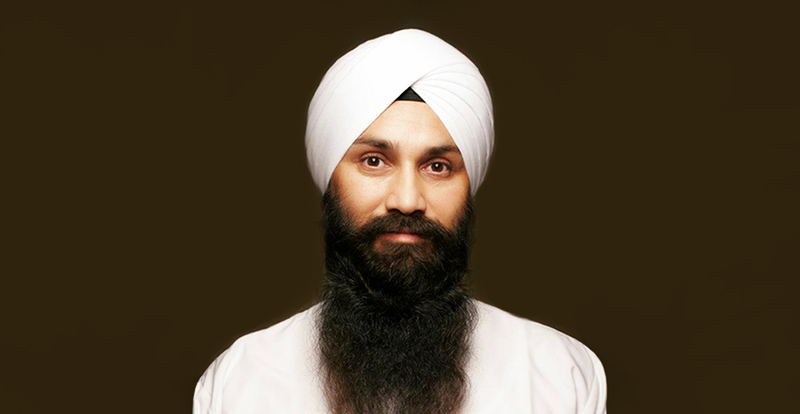 Bhai Hardeep Singh was born on 14 February 1976. 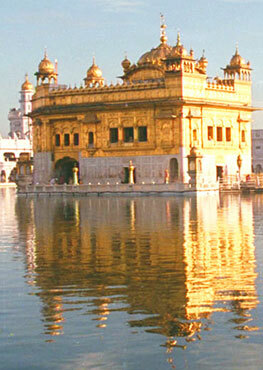 He studied Gurbani Keertan at Sahibzada Jujhar Singh Sikh Missionary College, Punjab, India. He, along with Bhai Baljeet Singh, was hazuri ragi at Gurdwara Guru Nanak Darbar Sikh Temple, Erith, Kent, United Kingdom and Gurudwara Sri Guru Singh Sabha, 4-Bunglows, Andheri West, Mumbai, India. 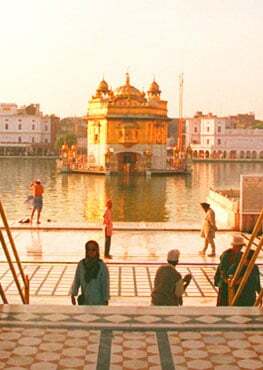 They have performed Keertan sewa at various Gurdwara Sahibs in India and abroad. They are excellent mainstream and classical singers. Their ideal is Principal Sukhwant Singh Ji.